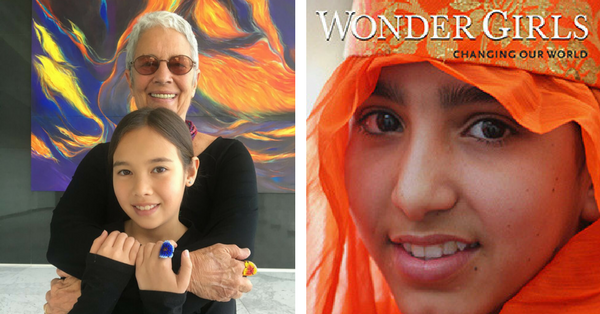 Today is the United Nations International Day of the Girl Child and the publication date of an inspiring new book, Wonder Girls: Changing our World by award-winning documentary photographer and author, Paola Gianturco. 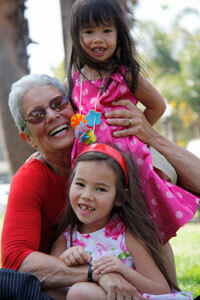 There are many concerns about the well-being of young girls around the world. They are often victims of child marriages, domestic violence and trafficking, and they are denied an education and equality. But Paola, during her travels documenting changemaker women and grandmothers around the globe, became aware of young activist girls who are banding together to fight these cultural threats, and they are succeeding.